The comparison table includes comments about each feature, as well as notation about how well each feature is supported in each release. 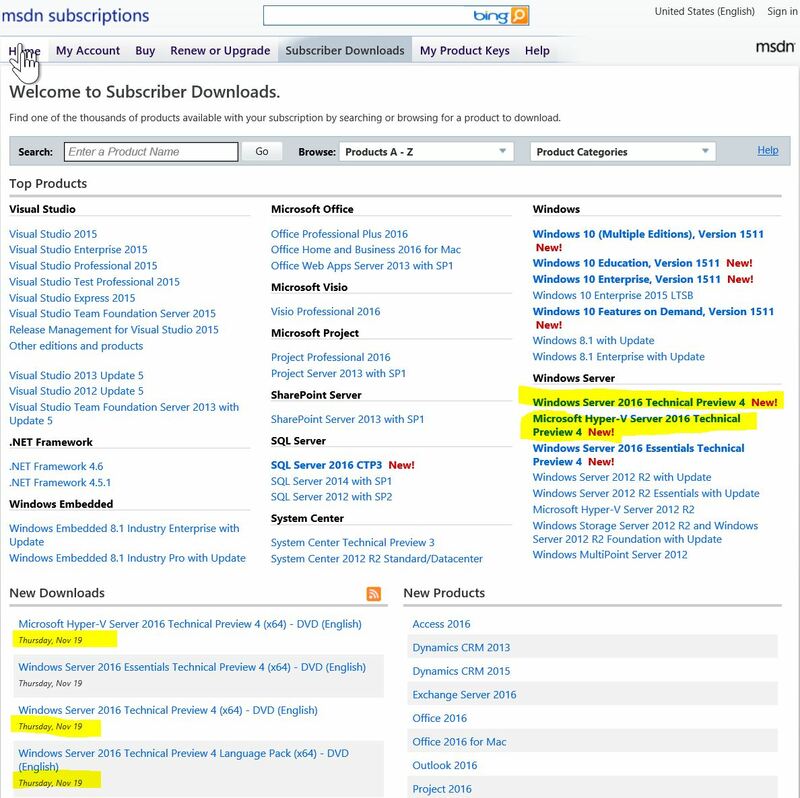 Categories: Azure, Azure Stack, Hyper-V, Microsoft Azure, NanoServer, Windows Server 2012 R2, Windows Server 2016, WindowsAzure, WindowsAzurePack | Tags: Features, HyperV, Microsoft, NanoServer, TP5, WindowsServer, WindowsServer2008R2, WindowsServer2012R2, WindowsServer2016, winserv | Permalink. 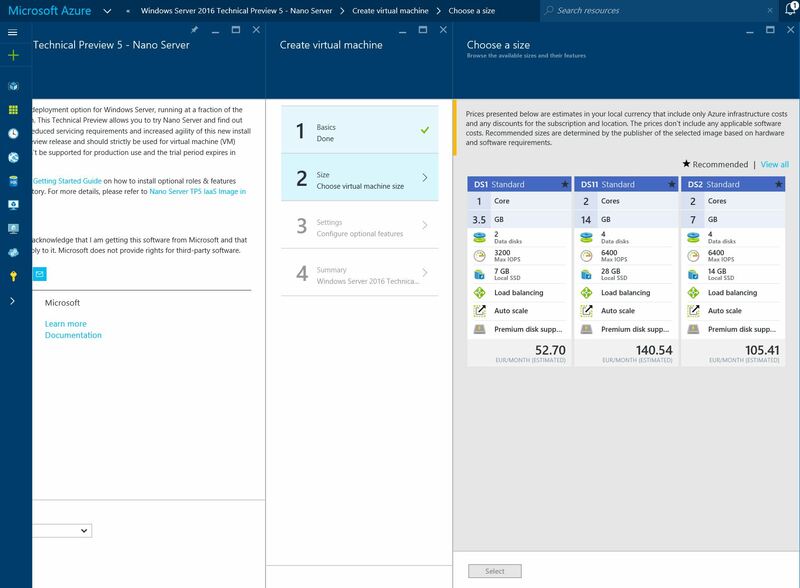 Categories: ARM, Azure, Azure Stack, Microsoft Azure, NanoServer, PowerShell, Windows Server 2016, WindowsAzure | Tags: Azure, NanoServer, Powershell, TP5, WindowsServer2016 | Permalink. 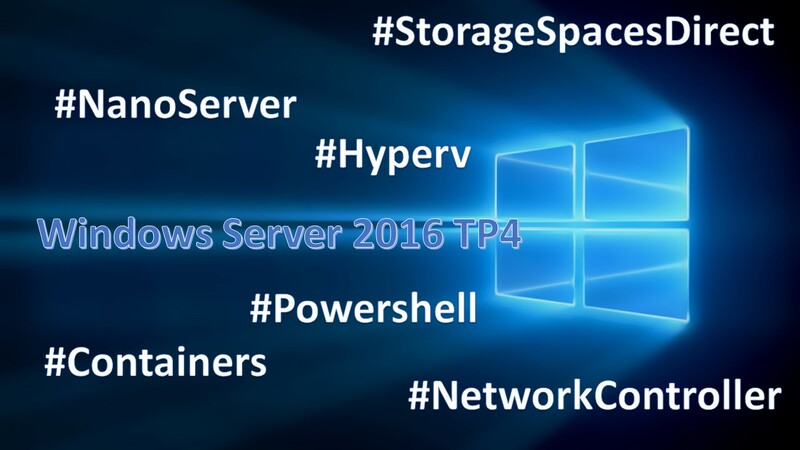 Categories: NanoServer, PowerShell | Tags: NanoServer, Powershell | Permalink. 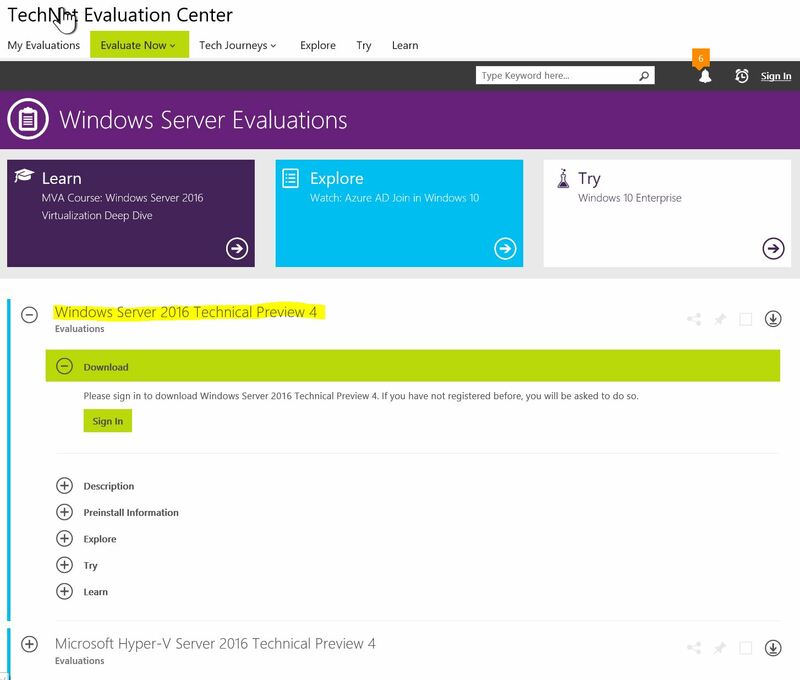 The container feature can be installed on Windows Server 2016, or Windows Server 2016 Core, using Windows Server Manager or PowerShell. To install the role using PowerShell, run the following command in an elevated PowerShell session. The system needs to be rebooted when the container role installation has completed. 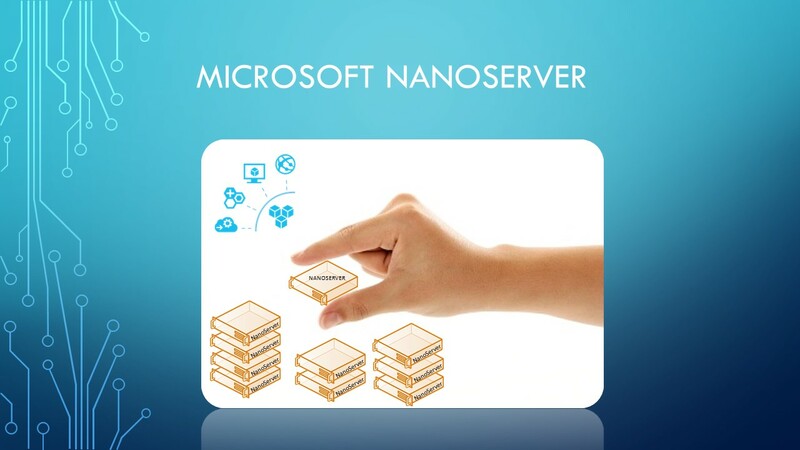 Deploying Nano Server involves creating a prepared virtual hard drive, which includes the Nano Server operating system, and additional feature packages. 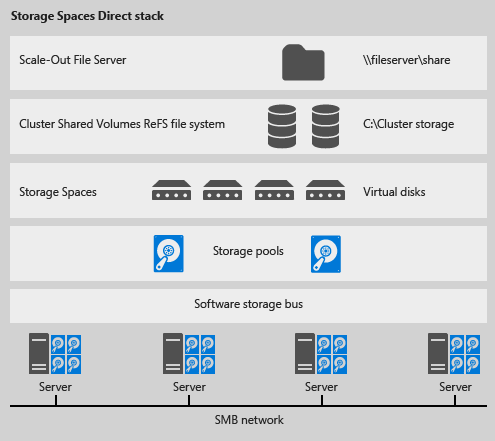 This guide quickly details preparing a Nano Server virtual hard drive, which can be used for Windows Containers. For more information on Nano Server, and to explore different Nano Server deployment options, see the Nano Server Documentation. Create a folder named nano. Locate the NanoServerImageGenerator.psm1 and Convert-WindowsImage.ps1 files from the Nano Server folder, on the Windows Server Media. Copy these to c:\nano. PS C:\> $WindowsMedia = "C:\Users\Administrator\Downloads\WindowsServerTP4"
Run the following to create a Nano Server virtual hard drive. The –Containers parameter indicates that the container package will be installed, and the –Compute parameter takes care of the Hyper-V package. 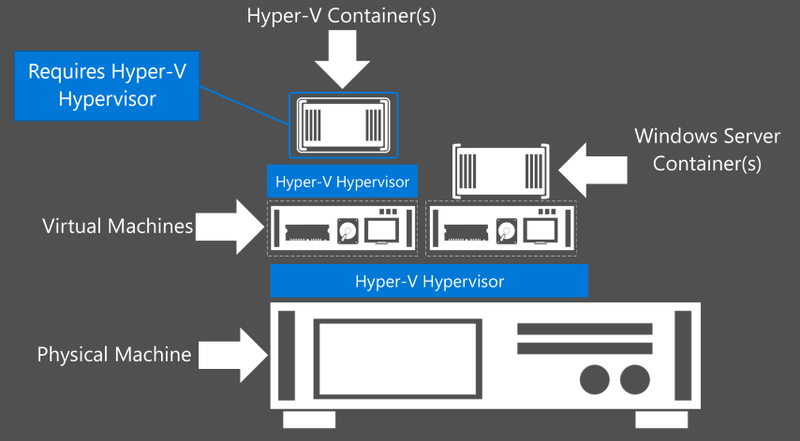 Hyper-V is only required if Hyper-V containers will be created. When completed, create a virtual machine from the NanoContainer.vhdx file. 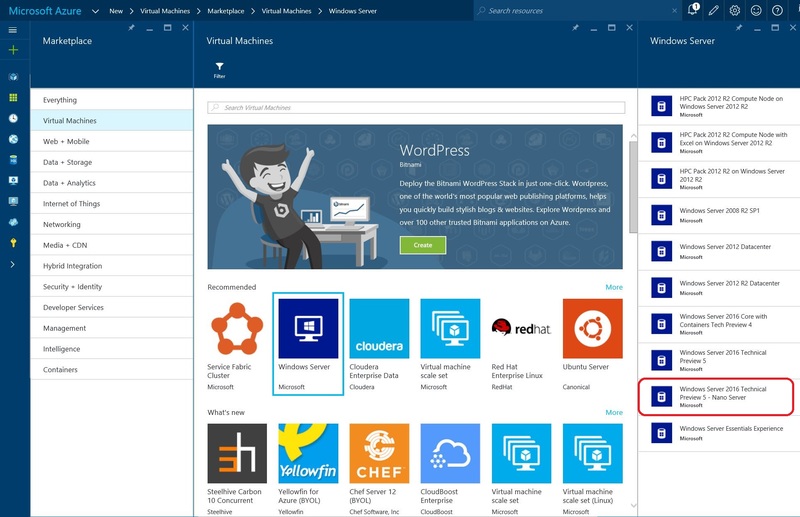 This virtual machine will be running the Nano Server OS, with optional packages. 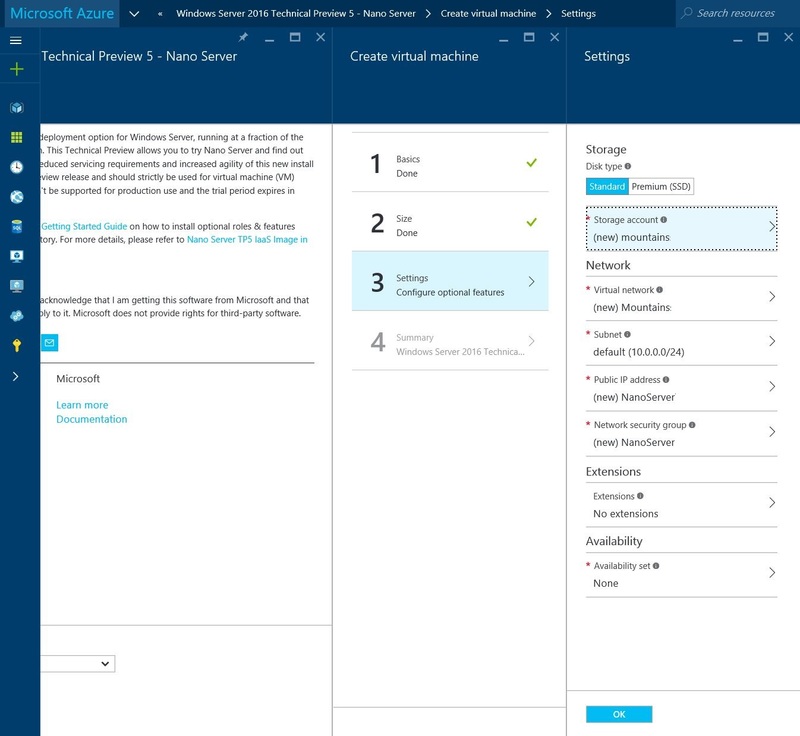 If the container host itself will be running on a Hyper-V virtual machine, and will also be hosting Hyper-V Containers, nested virtualization needs to be enabled. This can be completed with the following PowerShell command. The virtual machines must be turned off when running this command. 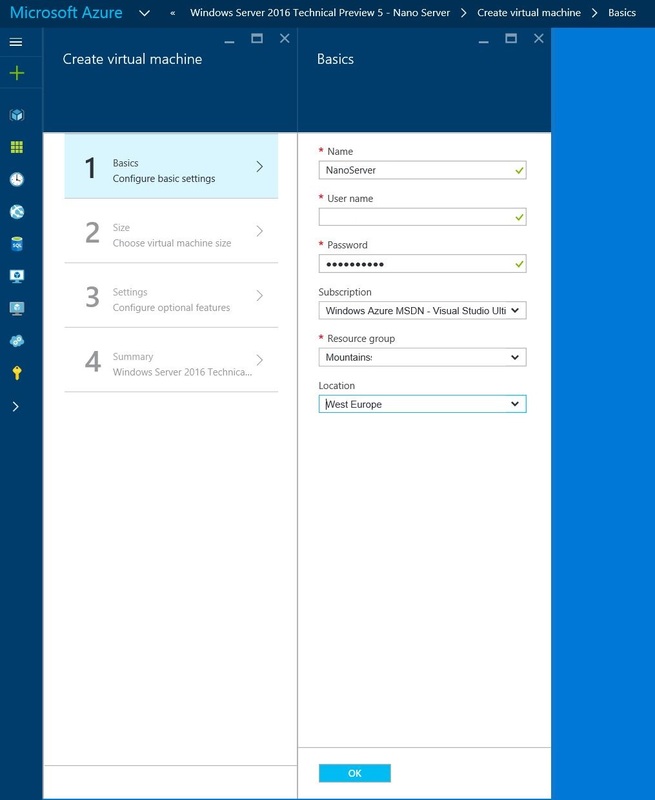 If the container host itself will be running on a Hyper-V virtual machine, and will also be hosting Hyper-V Containers, the virtual machine will require at least two processors. This can be configured through the settings of the virtual machine, or with the following PowerShell script. If Hyper-V Containers will be deployed, the Hyper-V role needs to be enabled on the container host. If the container host is a virtual machine, ensure that nested virtualization has been enabled. The Hyper-V role can be installed on Windows Server 2016 or Windows Server 2016 Core using the following PowerShell command. Each container needs to be attached to a virtual switch in order to communicate over a network. 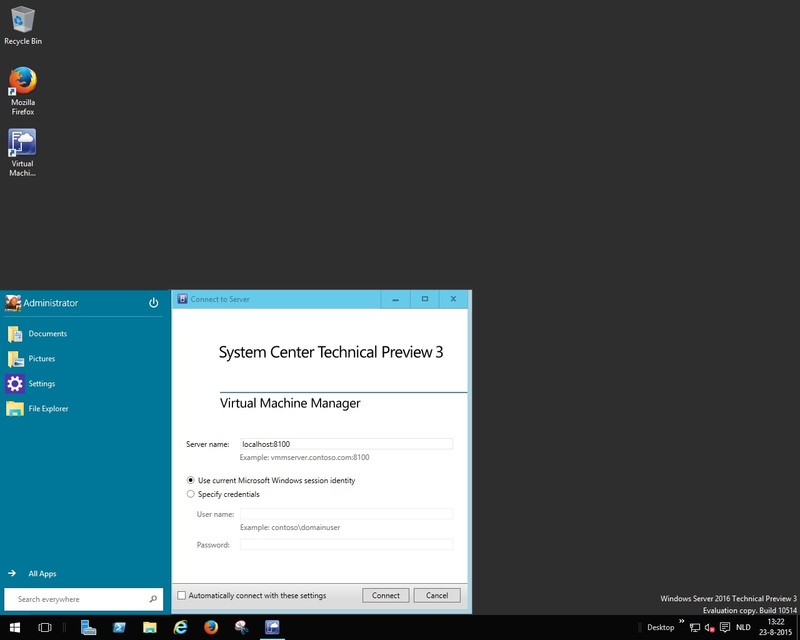 A virtual switch is created with the New-VMSwitch command. 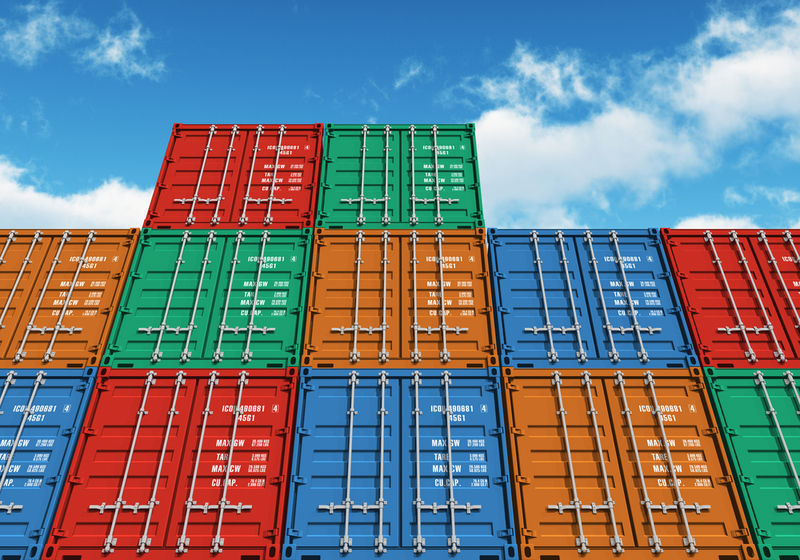 Containers support a virtual switch with type External or NAT. This example creates a virtual switch with the name “Virtual Switch”, a type of NAT, and Nat Subnet of 172.16.0.0/12. In addition to creating a virtual switch, if the switch type is NAT, a NAT object needs to be created. This is completed using the New-NetNat command. This example creates a NAT object, with the name ContainerNat, and an address prefix that matches the NAT subnet assigned to the container switch. PS C:\> New-NetNat -Name ContainerNat -InternalIPInterfaceAddressPrefix "172.16.0.0/12"
Finally, if the container host is running inside of a Hyper-V virtual machine, MAC spoofing must be enable. This allows each container to receive an IP Address. To enable MAC address spoofing, run the following command on the Hyper-V host. The VMName property will be the name of the container host. 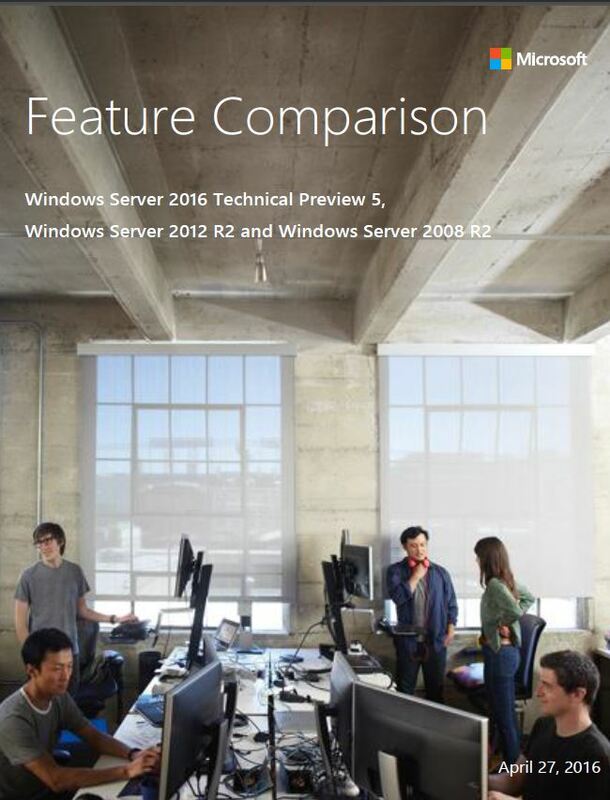 An OS image is used as the base to any Windows Server or Hyper-V container. The image is used to deploy a container, which can then be modified, and captured into a new container image. 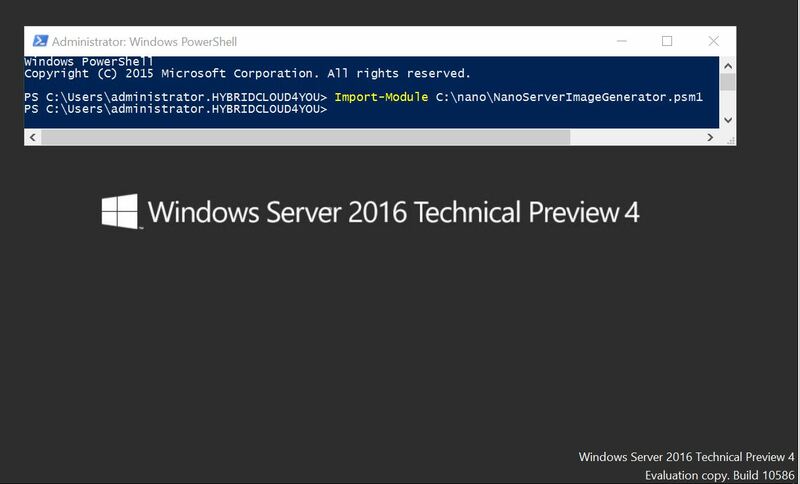 OS images have been created with both Windows Server Core and Nano Server as the underlying operating system. Container OS images can be found and installed using the ContainerProvider PowerShell module. Before using this module, it needs to be installed. The following commands can be used to install the module. To download and install the Nano Server base OS image, run the following. Downloaded in 0 hours, 0 minutes, 10 seconds. Likewise, this command downloads and installs the Windows Server Core base OS image. Issue: Save-ContainerImage and Install-ContainerImage cmdlets fail to work with a WindowsServerCore container image, from a remote PowerShell session. Workaround: Logon to the machine using Remote Desktop and use Save-ContainerImage cmdlet directly. Downloaded in 0 hours, 2 minutes, 28 seconds. Verify that the images have been installed using the Get-ContainerImage command. 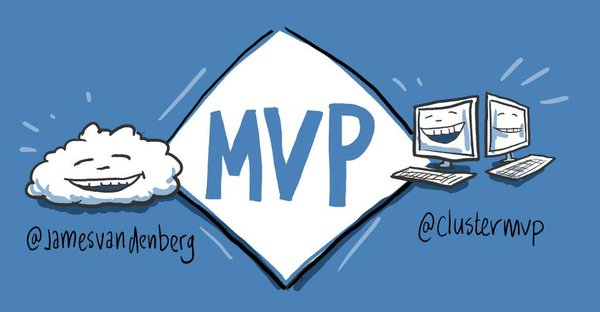 Categories: Azure, Hyper-V, Microsoft Azure, NanoServer, PowerShell, System Center 2016, Windows Server 2016, WindowsAzure | Tags: Containers, Developers, DevOps, HyperV, ITPRO, Microsoft, MVPBUZZ, NanoServer, SCVMM, TP4, WindowsContainer, WindowsServer2016, winserv | Permalink. 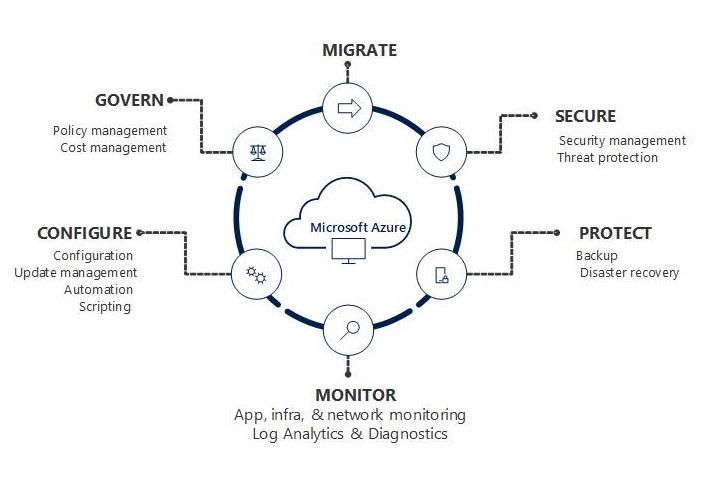 Categories: ARM, Azure, Azure Stack, CPS, Hyper-V, Linux, Microsoft Azure, NanoServer, PowerShell, SQL, Windows 10, Windows Server 2016, WindowsAzure, WindowsAzurePack | Tags: AzureStack, Cloud, Containers, Developers, HybridCloud, ITPRO, Microsoft, NanoServer, TP4, WindowsContainers, WindowsServer2016 | Permalink. 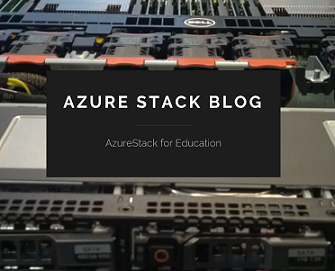 Categories: ARM, Azure, Azure Stack, Hyper-V, Microsoft Azure, NanoServer, PowerShell, Windows Server 2016, WindowsAzure | Tags: AzureStack, Containers, Docker, HyperV, Linux, Microsoft, NanoServer, Powershell, TP4, WindowsServer2016 | Permalink. 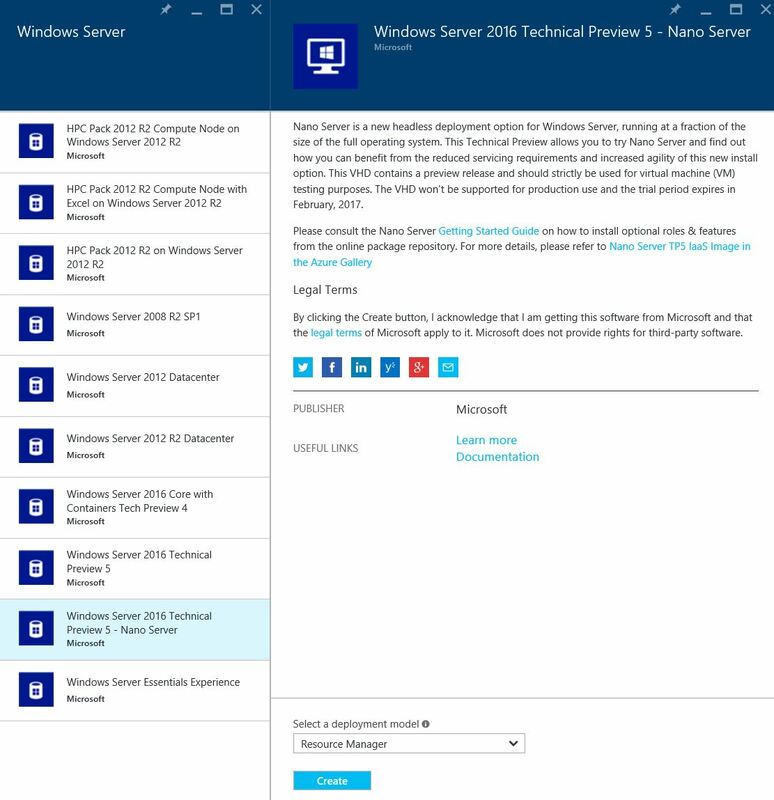 Categories: CPS, Hyper-V, NanoServer, PowerShell, System Center vNext, Windows Server 2016, WindowsAzurePack | Tags: Containers, HyperV, NanoServer, Powershell, SCVMM, sysctr, WindowsServer2016 | Permalink.